Decadent, delicious and easy Coke Caramel Popcorn ready to make all your snack dreams a reality. It’s one of the best combinations of Coke and Popcorn ever!! I consider myself quite the guru when it comes to snacking. The pitfalls (or rewards through my eyes) of working at home include going through several snacks per day. From chips to peanuts (and bit of candy here and there), I enjoy them all but one of my favorites is popcorn, particularly caramel popcorn. In Chicago, we love caramel popcorn and even have a special Chicago mix that consists of caramel and cheese popcorn. However I think I took the classic caramel flavor to a new heights with my brand new Coke Caramel Popcorn. There’s just something about the combination of Coke and Popcorn that’s great. 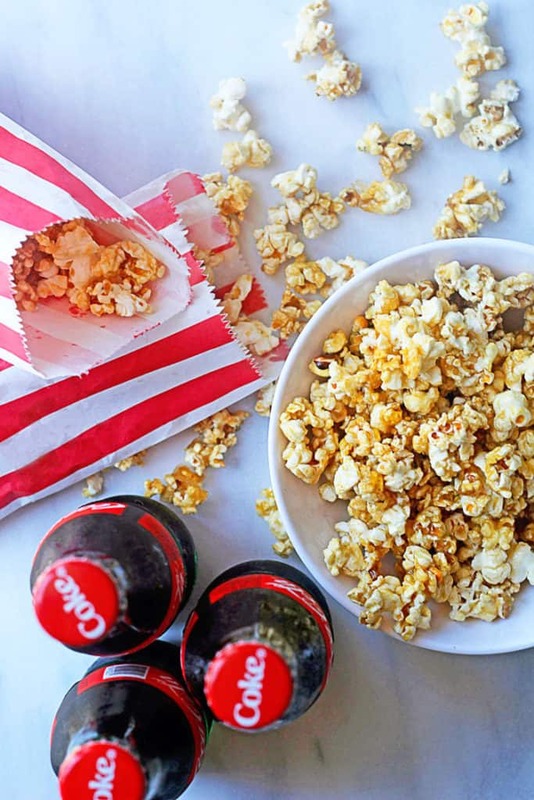 Whether you’re at the movies, at a ball game, or watching a movie or television show at home, nothing beats being entertained and munching and sipping on coke and popcorn. My coke and popcorn recipe cannot be beat! 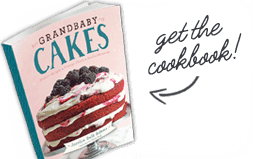 Not only is this recipe delicious but unbelievably easy. I’m not a psychic or anything but I think this may become your new favorite snack. The Coca-Cola adds such a depth of flavor and uniqueness to the traditional caramel sauce. I also love how simple the creation of the sauce is. A few ingredients come to a boil and are poured over plain popcorn. That’s it! Can you believe it? 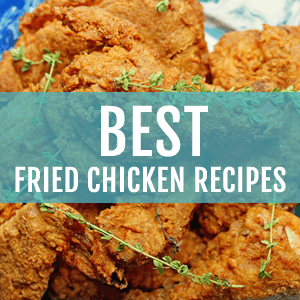 I love when simple things taste amazing, and this recipe is absolutely no exception. I adored this snack, and ate my fair share of it. That’s the problem with snacks. You keep snacking and snacking and snacking. This popcorn is so delish that I even considered making batches of this to sell at my local movie theater. It’s that good! 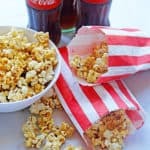 Check out some of my other coke and popcorn inspired recipes including Brown Butter Maple Bacon Popcorn and Coke Braised Short Ribs!! Decadent, delicious and easy Coke Caramel Popcorn ready to make all your snack dreams a reality. It's one of the best combinations of Coke and Popcorn ever!! In a medium sized saucepan, melt butter, sugar, coke and corn syrup over medium heat until it comes to a boil. Allow it to boil for about 4 minutes and don’t stir. Pour the caramel over the popcorn then toss the popcorn to evenly coat. Add caramel coated popcorn to a parchment lined baking sheet and bake for 20-25 minutes or until caramel is completely stuck to popcorn. Cool, serve and enjoy! I definitely feel like popcorn is such a Chicago summer thing! I love movies so I love popcorn…a lot. But I never taste it this way! I love my popcorn, and I’ve never thought to add Coke to caramel corn! This sounds like the ultimate snack! Hope you have a very Merry Christmas, Jocelyn! This is such a great idea Jocelyn! I love the idea of this popcorn, it sounds sooo delicious. I wonder what else you could use coke caramel for? Love it! 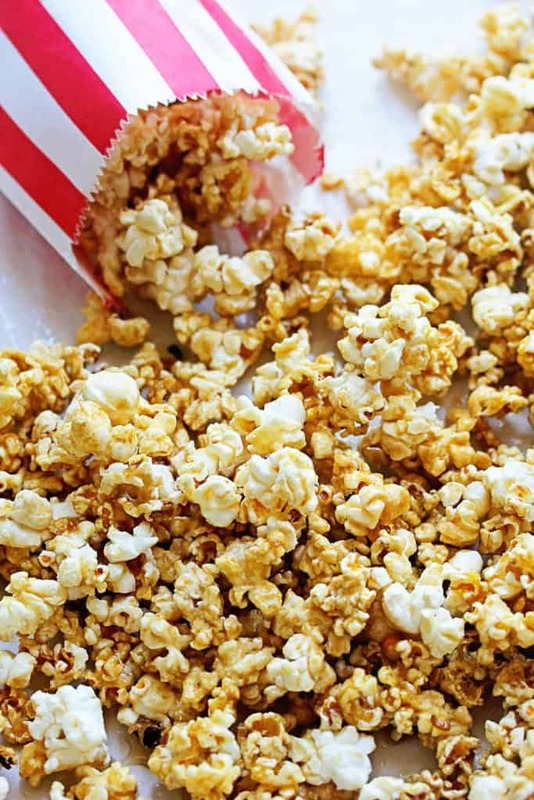 I LOVE caramel corn and this looks so easy to make! Us Southerners are always finding creative ways to use Coke, aren’t we? 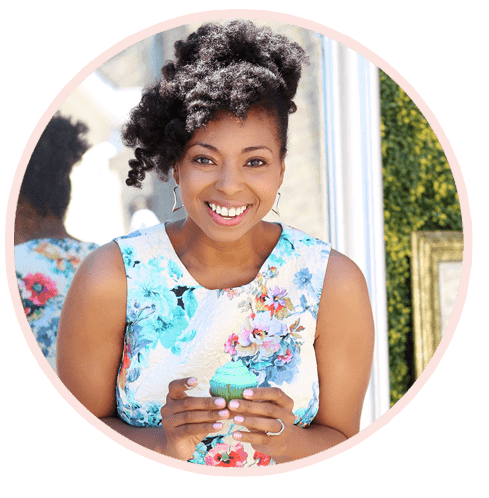 Wait — seriously! Coke caramel?! You are a genius Jocelyn! This is genius! You’ve got the popcorn and soda all in one! I absolutely LOVE caramel corn and I love the twist you did with the coke, it looks and sounds fantastic. Thanks for sharing, you’ve been pinned! This looks so addictive- Christmas movie watching food, for sure! You put coke IN CARAMEL CORN. I love you!! Girl I love you back! Wow! 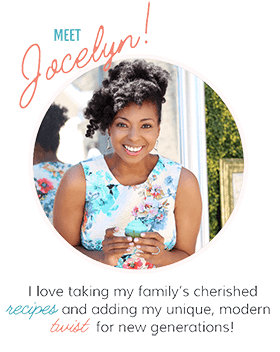 This recipe is intriguing me Jocelyn! I LOVE caramel corn and have never tried to make it with Coca Cola! On my list friend! YES!!!!! 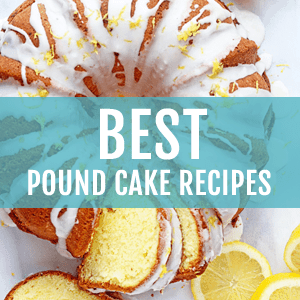 I know you will love it. Coke caramel popcorn?!!!!! oh my gawd, I LOVE this! this has to happen at our next family movie night!!!! YES! You will so love this. How could Coke not make caramel corn even better? I mean, they’re both made with syrupy sweetness, so it’s a match made in heaven! And I would even add some salty peanuts. Heaven! YES! I would totally add in the salty peanuts. Girl this is snack heaven. WHAT?! Coke Caramel Corn is a real thing? I SO need this to snack on ALL day! YES it is now a real thing and it is impressive. 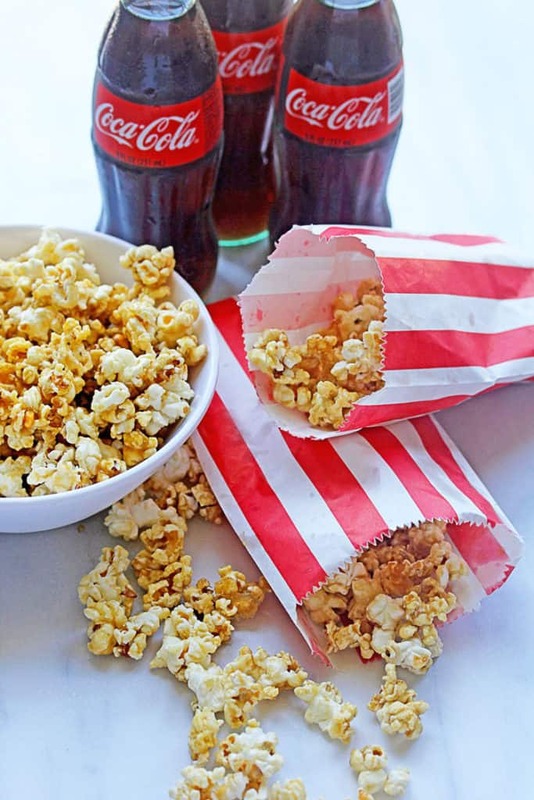 SUCH a fun idea to use Coke to make caramel corn! I bet this tastes fantastic and I’m even thinking it would make a great gift! It is fantastic. I love the flavor of this. Oh this will be perfect for holiday movie watching!! YES! I have been cuddling up with this! YES totally sneak this in!